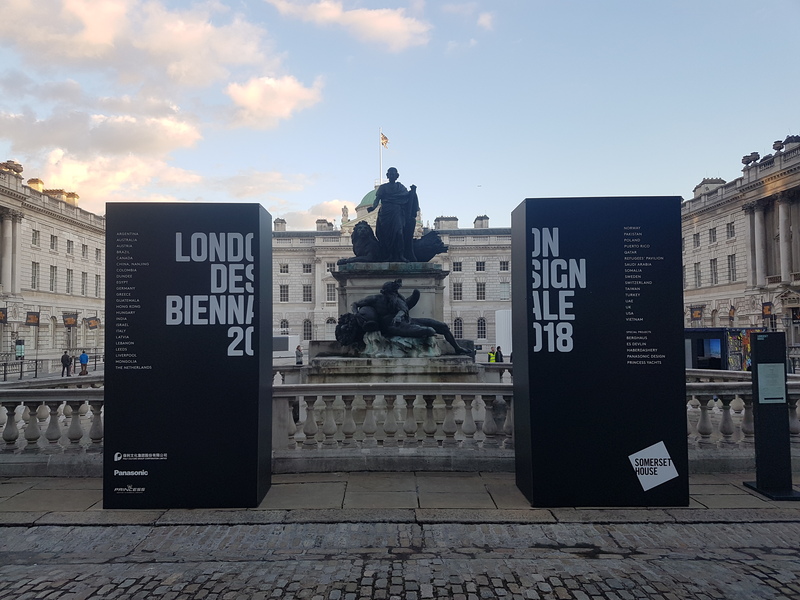 From the 4th to the 23rd of September 2018, the Somerset House hosted London Design Biennale. 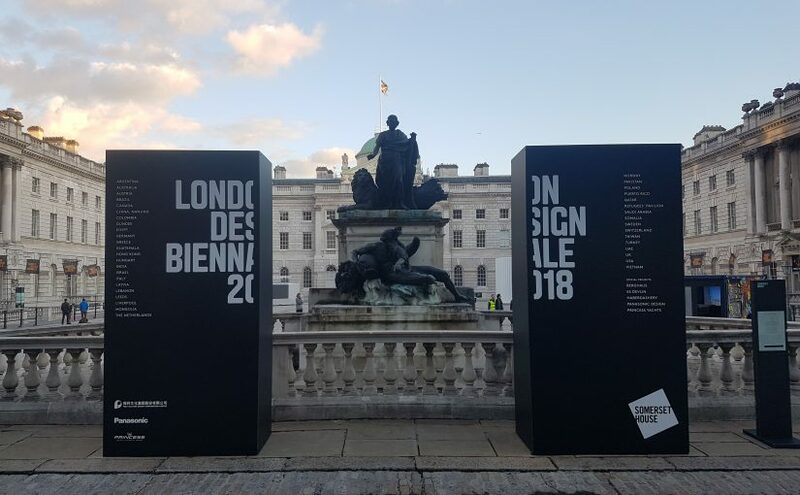 Its theme this year was Emotional States, and participants from six continents, 40 countries, cities and territories illustrated how design can challenge, delight, educate and surprise. Emotional States has been chosen to provoke a broad interpretation across design disciplines, with immersive and engaging installations that interrogate how design affects every aspect of our lives – the way we live and how we live – but also influences our very being, emotions and experiences. One of the 40 countries was Poland, it’s exhibition, titled A Matter of Things, presents everyday items, from a telephone to a string of toilet paper rolls, and explores why they resonate so strongly in the Polish psyche. Poland’s installation displays objects that appear meaningless but are loaded with emotional weight. Ten objects have been selected that are strongly connected to emotionally charged events in recent Polish history. 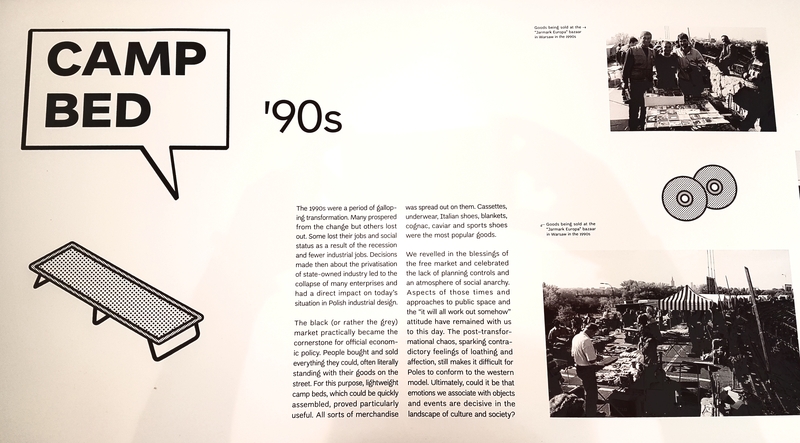 They range from a manhole, a symbol of the Warsaw Uprising, during which the sewer network was vital for moving Resistance troops and equipment – to a camp bed, which as a makeshift shop counter came to embody the black-market boom of the 1990s. 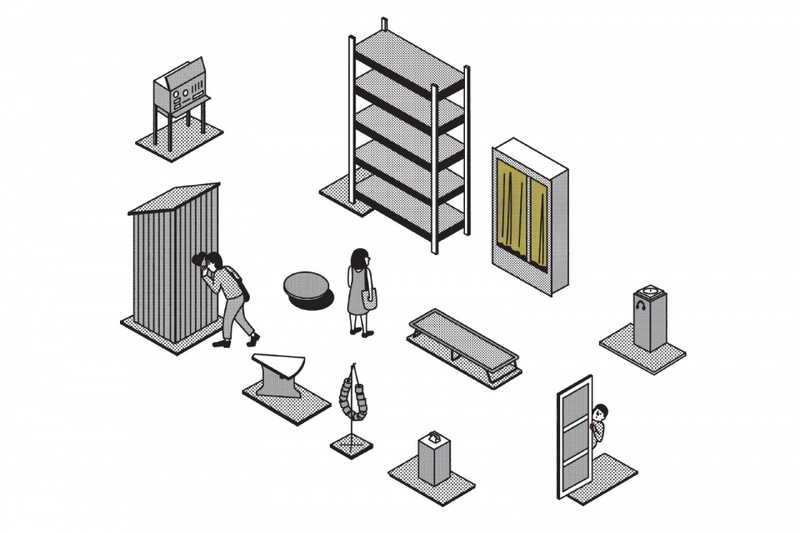 Each object is presented as a generic model, given the status of a cultural symbol. They are reminiscent of prototypes awaiting the final touches, such as texture, material and colour. Moodboards put these objects into historical context, combining comic- book-style drawings, archival photographs and still. The curator hopes the exhibit will spark interest in Polish history and the ways in which we use emotions, stories and objects to illustrate these events and highlight how increasingly necessary it is to decrypt the meaning of things in order to be familiar with the cultural codes of a given community or nation. The exhibition received the honourable mention award. Walking through the exhibitions, the congestion around the Polish exhibition became apparent. The cowed moves into a dance between the objects, the visitors engaged with it, read the boards their faces expressing emotions – from sadness to laughter. 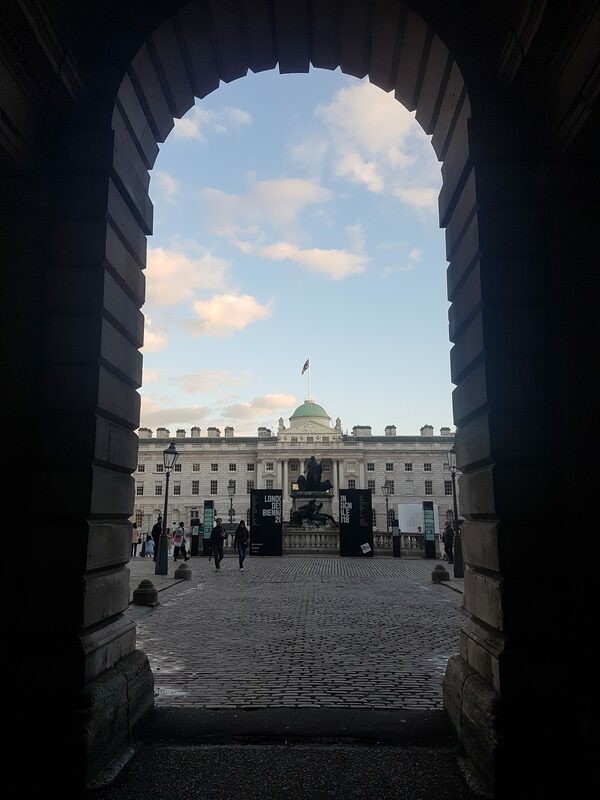 This exhibition made the most memorable impression on me, with components of learning, emotional experience and thoughts, that’s stay with you long after you have left the exhibition space – like only a powerful design/art can.